February 16, 2017 (Portland, OR) – Portland Cider Company announces two anniversary celebrations this Spring. First, Portland Cider Company’s 4 Year Anniversary Party on Saturday, March 11th, 2017 from 11am - 11pm. This celebration will happen at Portland Cider Co.’s new taproom and cidery in Clackamas, 8925 SE Jannsen Road, Bldg. F, Clackamas, OR 97015. This event is free to attend and open to the public; full details at the Facebook Event Page. Portland Cider Co.’s 4 Year Anniversary Party will be a family-friendly event until 8pm, kicking off with a 5K Cider Run in partnership with Oregon Brewery Running Series at 11am. Benefiting Oregon Wild, this 5K Cider Run will start and end at Portland Cider’s Clackamas Taproom + Cidery, with live music and raffles following the race. Registration is $30 per person; registration is available online. Two special cider releases, including a Throwback Cider, which was a fan favorite in Portland Cider’s 2nd year, Bourbonator, a bourbon barrel aged dry cider, and an aged kriek-style cider made with Oregon cherries called The Queens Kriek. Celebration of Johnny Appleseed Day, which happens to be March 11th. Fun facts about the history of the apple in the United States will be featured in a kids activity area, featuring large games and coloring activities. Live Music by local musicians Laryssa Birdseye and Shane Brown, 4 - 7pm. A special food menu from Portland Cider Co. all-day and guest food truck 808 Grinds, 4 - 7pm. Live screen printing for special 4 Year Anniversary tees from Tour Print and live painting from Marco Serido. 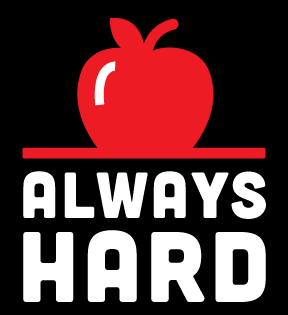 Second, Portland Cider Company’s Hawthorne-Portland location, Portland Cider House, is celebrating its second year on Saturday, April 8, 2017 from 11am - 11pm. The Portland Cider House Turns 2! party will happen at Portland Cider House on Hawthorne, 3638 SE Hawthorne Blvd., Portland, OR 97214. This event will be a celebration of all things Northwest cider, just like what Portland Cider House was founded to be about. It’s free to attend and open to the public; full details at the Facebook Event Page. Learn all about cider at Cider 101, led by owner Jeff Parrish, 11am - 12pm. 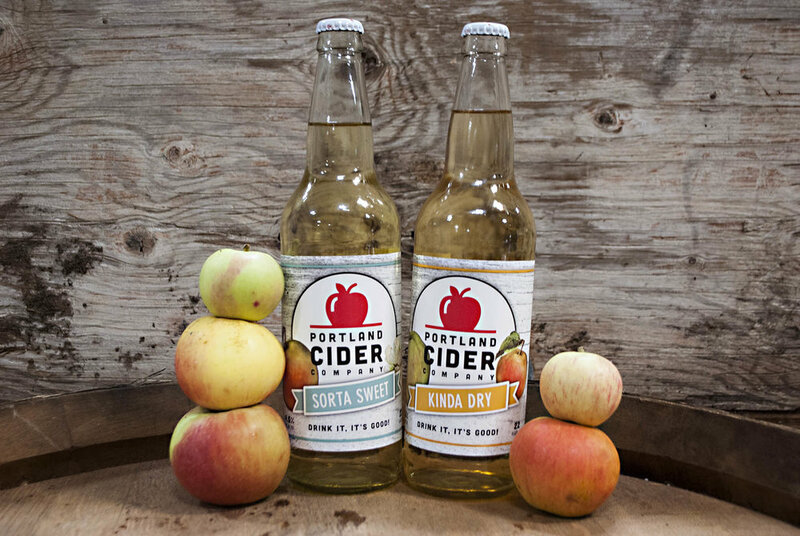 Meet cider makers and industry folks at the Meet the Makers Social, featuring 6 NW Cideries, 4 - 6pm. Rotating cider sampling from local, guest cideries, every 1 ½ hours between 11am – 11pm, with an emphasis on new or micro-cideries. Portland Cider House will have some fan favorites on-tap, including 3 limited release “Throwback” ciders from Portland Cider Co. & 14-18 Guest Cider taps featuring "best sellers" from the last 2 years.